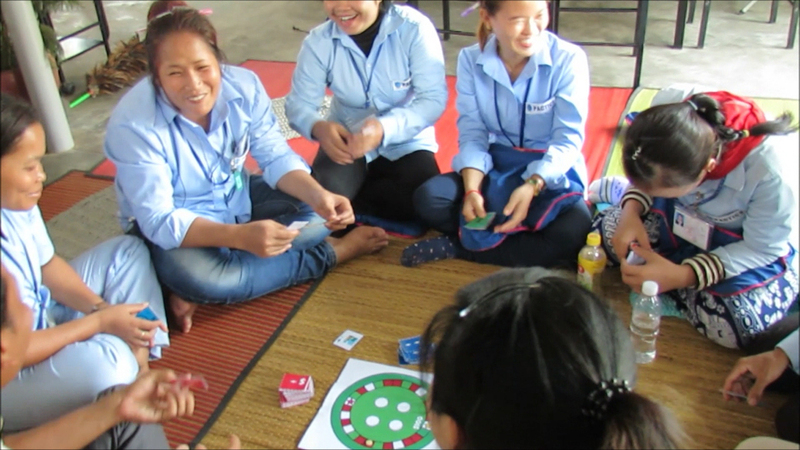 Loy Loy – The Savings Game has been developed as a joint project between the Institute for Money, Technology and Financial Inclusion (IMTFI) at UC Irvine and the Department of Banking and Finance at Monash University, Australia. Loy Loy was developed as a financial inclusion project and pilot tested with garment workers in Cambodia to improve its accuracy. “Capitalism is So Much Easier!” Learning Savings through Playing a Board Game.